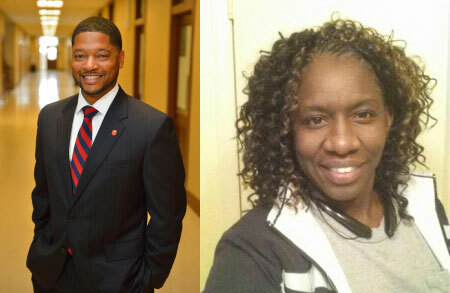 Huntsville, Ala. (March 21, 2016)— The Committee of 100, a group of more than 240 CEOs and professionals focused on economic development and public education, has chosen Markeeva Morgan and Angela Whaley as new John Riche Scholars for 2016-2018. In 2005, the Committee of 100 established the John R. Riche Scholarship program to recognize local outstanding African-American young leaders who possess the qualities of leadership, commitment to community service, and respect for diversity evidenced by the late John Riche, a Committee of 100 past Chairman and founder. Recipients receive reduced dues for two years and attend all Committee of 100 programs in addition to mentoring opportunities. Markeeva Morgan is a program manager with Marshall Space Flight Center. He served in the U.S. Navy and received the Navy Commendation Medal. Morgan was honored by the University of Mississippi as Outstanding Young Alumni in 2007 and serves on the university’s Advisory Board for the College of Engineering. 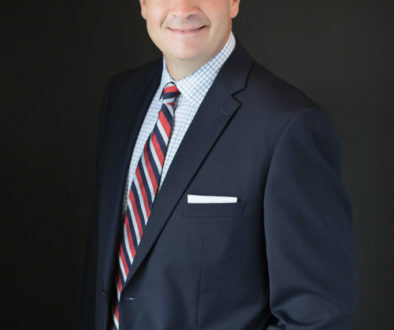 He is a member of the Huntsville Hospital Development Council and the Connections Advisory Board at Hudson Alpha Institute. Angela Whaley is a technical writer at Wyle Laboratories and ran for Huntsville City Council in 2008. She received her B.A. 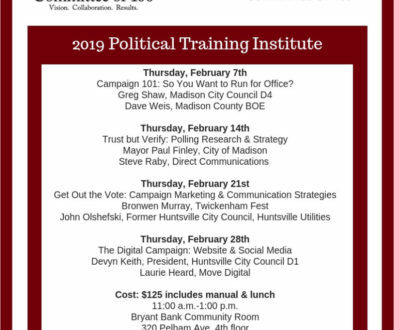 in Political Science from the University of Alabama in Huntsville. Whaley is a volunteer tutor with R Fathers Making a Difference (R Father MAD) and a volunteer mentor in Judge Hundley’s District court. 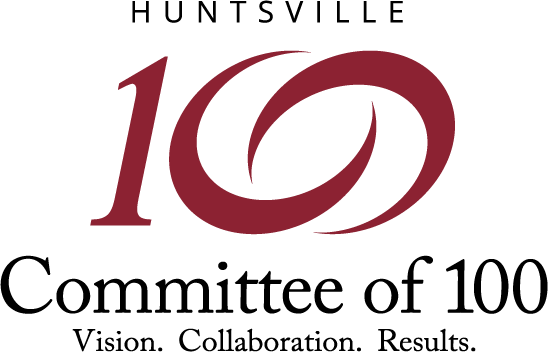 More information on the Committee of 100 and the John Riche Scholarship, including a list of previous recipients, can be found at www.huntsvillecommitteeof100.org.